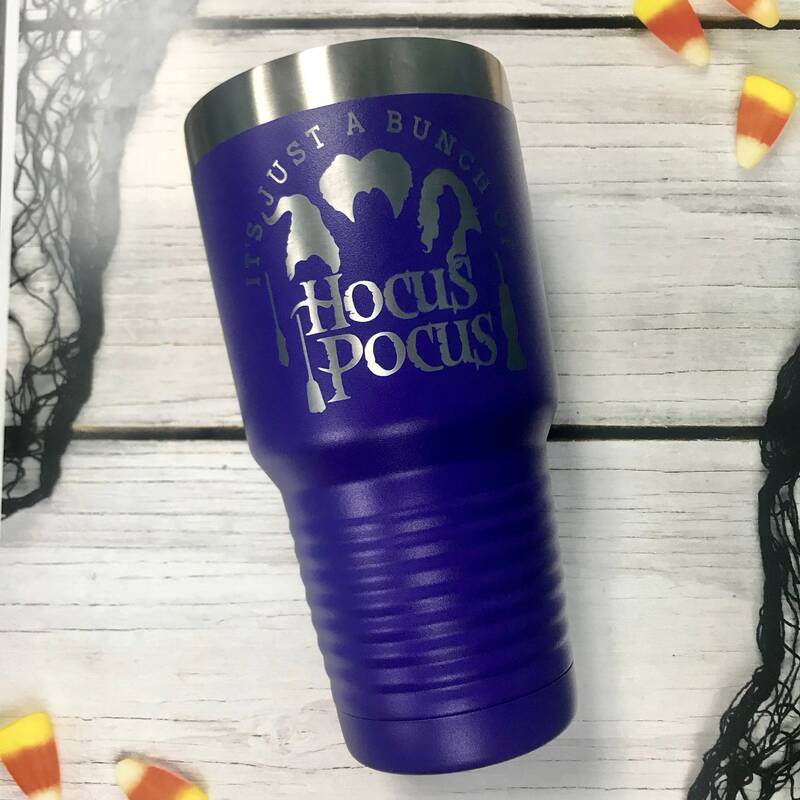 Take a swig in style with our 30oz Insulated Tumbler! 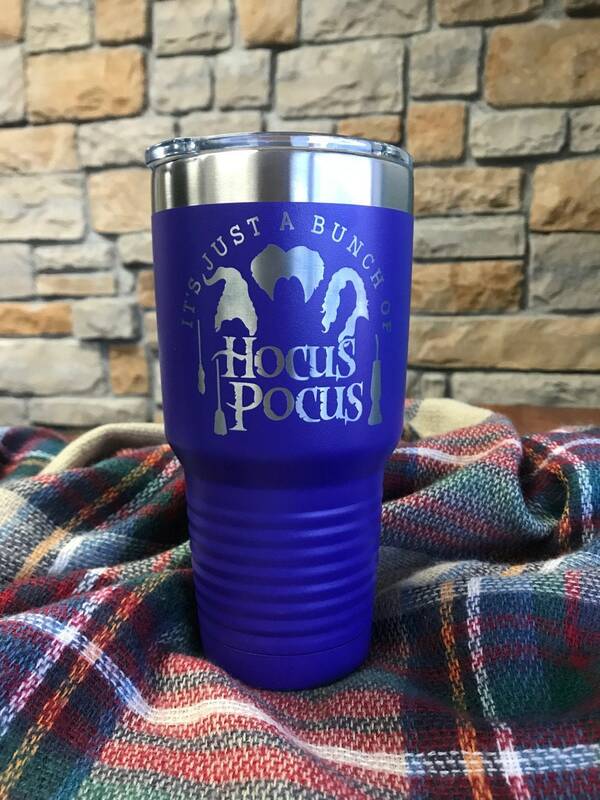 Polar Camel Insulated Tumblers are the best travel mugs for your morning cup of liquid motivation (be that coffee, tea, soda, juice or your favorite beverage!) keeping it either steamy hot or refreshingly chilled. 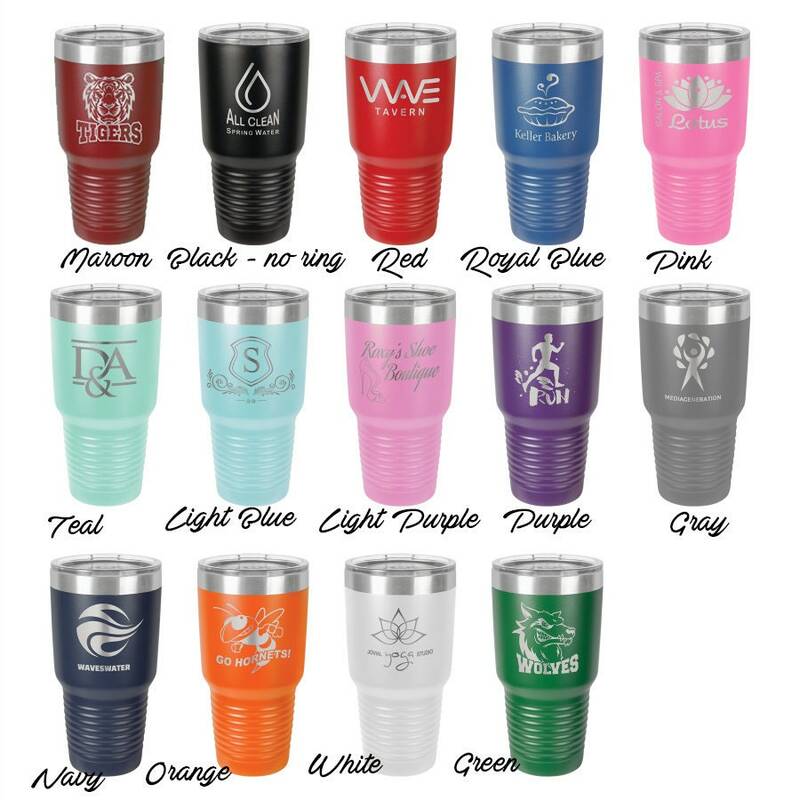 All tumblers include a closing and open lid and a metal reusable straw. 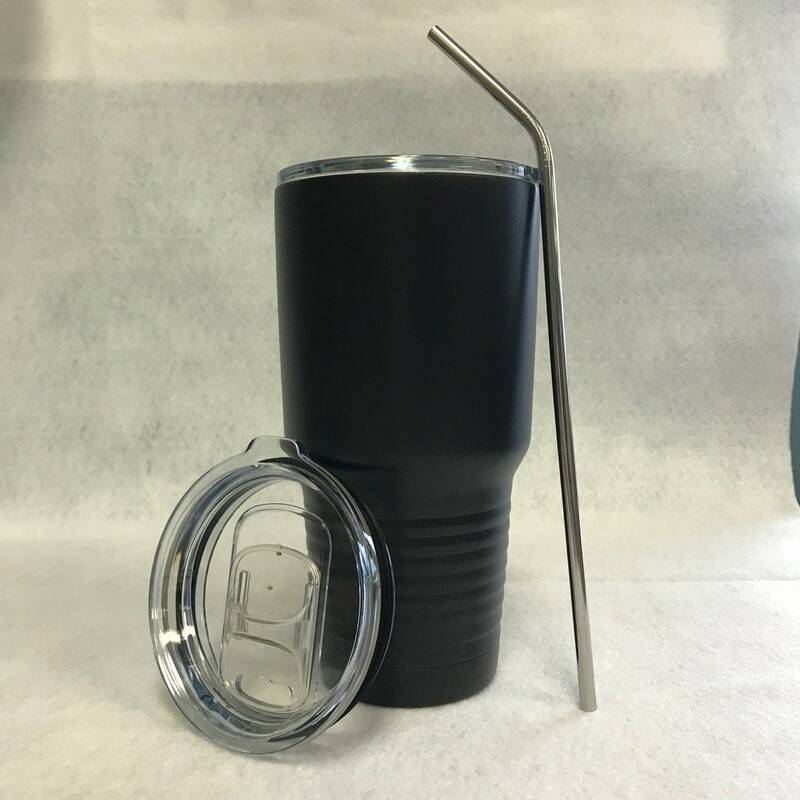 Straws may be straight or have a bend. 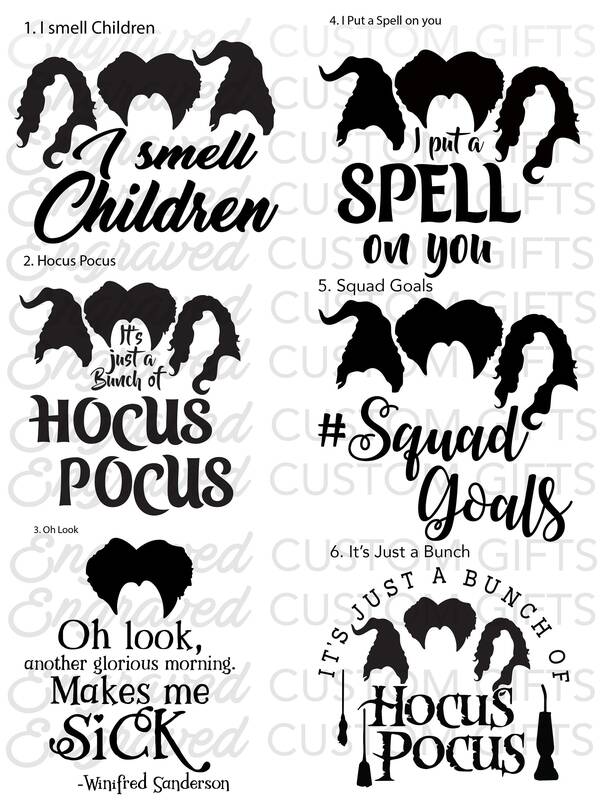 6 different designs and seven colors to choose from!